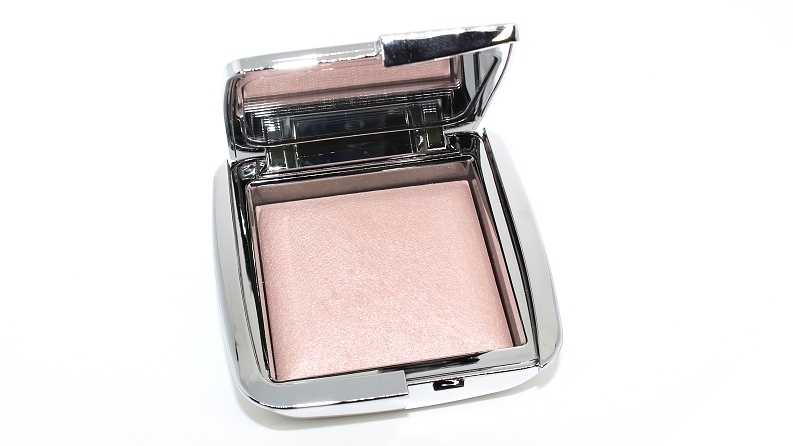 Hourglass Ambient Strobe Lighting Powder (0.16 oz.) retails for $38 USD ($48 CAD) and is available in four permanent shades. They are said to be "a collection of illuminating strobing powders designed to sculpt the face with light, creating depth and dimension for a refined, natural-looking highlight." 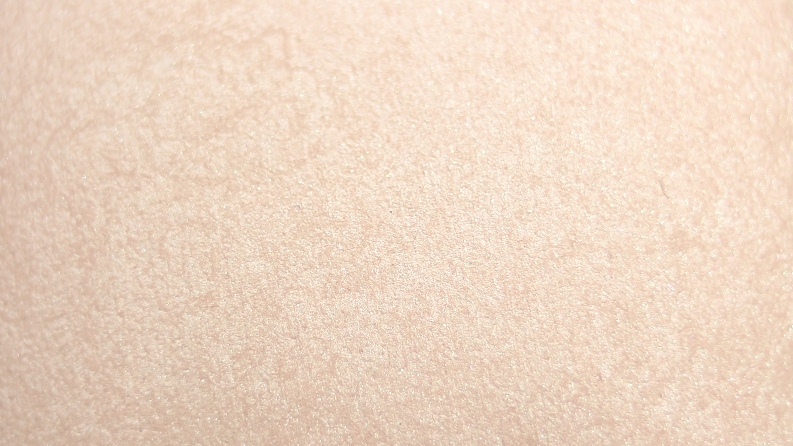 "Ambient® Strobe Lighting Powders are formulated in a sheer base that’s infused with concentrated, ultra-fine mico-pearl particles in a number of sizes and refraction levels for natural-looking luminescence—without leaving a heavy metallic finish. Developed with Photoluminescent Technology it captures, diffuses, and softens surrounding light to refine the appearance of the skin. Use it wet or dry for different levels of intensity, taking you from an everyday strobe highlight to a dramatic evening strobe highlight. These universally flattering shades are perfect for all skintones, and they’re designed to be used with the Ambient Strobe Light Sculptor (sold separately) for the most effortless application." 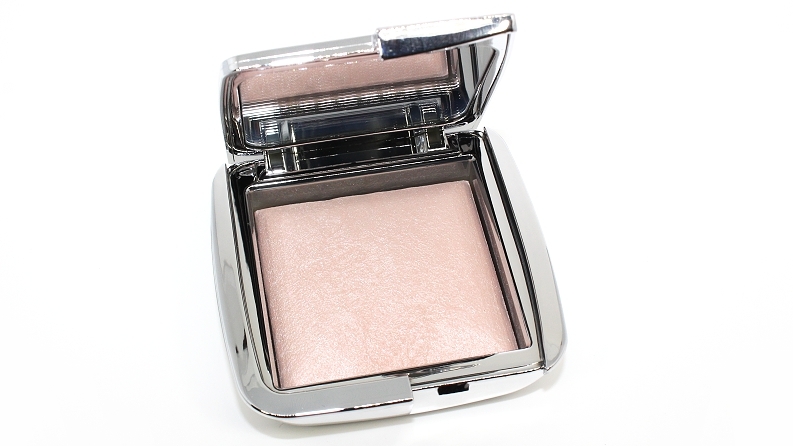 The packaging is their signature, sleek square compact that opens to reveal a mirror. 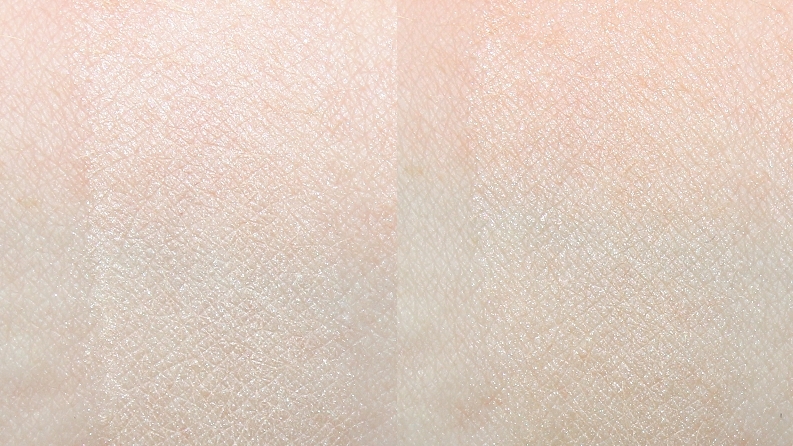 It's the same size as their Ambient Blush, which are both smaller than the original Ambient Powders and Ambient Bronzers. 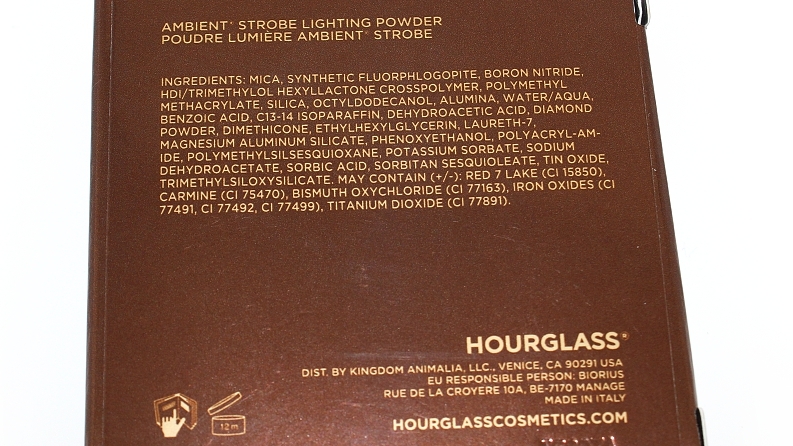 The only major difference being that these Strobe Powders have metallic silver packaging, rather than brown or gold. 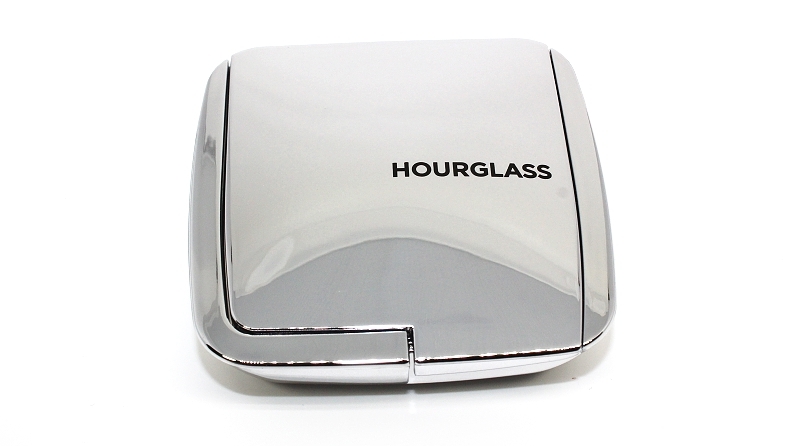 Hourglass also released a slanted sponge that was designed to be used with these powders both wet or dry. 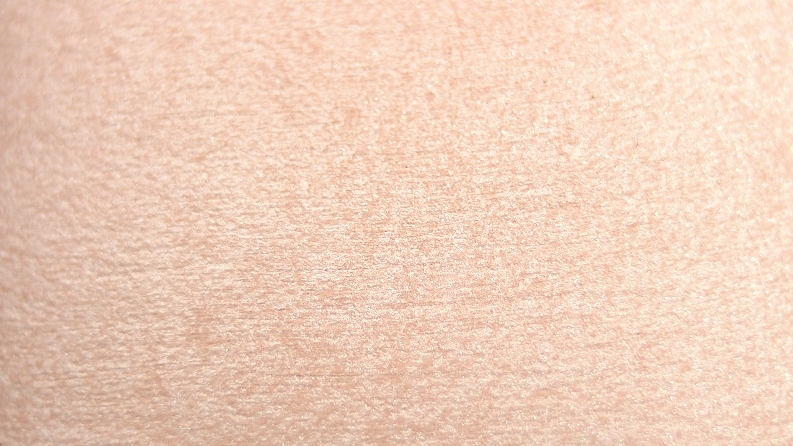 Using the powders dry with a brush supplies a more subtle shimmery highlight, while using them damp really intensifies the color and finish—they become much brighter and shimmery on the skin when wet, without ever emphasizing pores or imperfections. 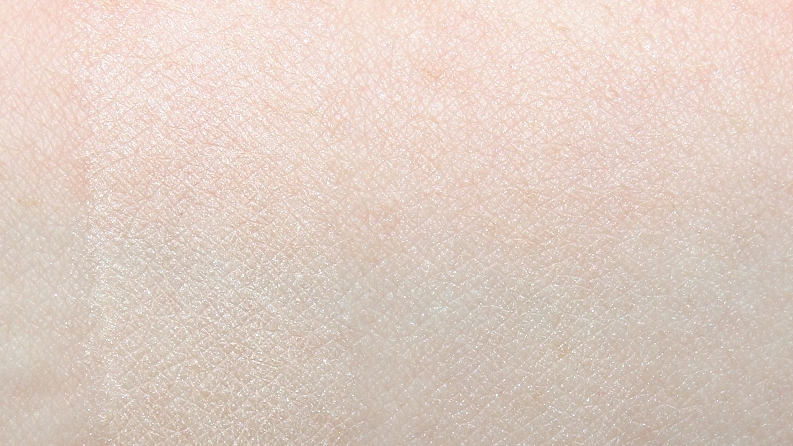 * In terms of similar products, nothing I have tried in the past has had this sort of very fine texture or finish. * Urban Decay Aura was more pink, chunkier and glittery. In case you were wondering where the other two shades sit; Brilliant is more of a yellow gold, Euphoric is more of a peachy gold. If you typically prefer a golden highlight or you're in the medium to medium-dark range, than you will most likely enjoy those shades more. 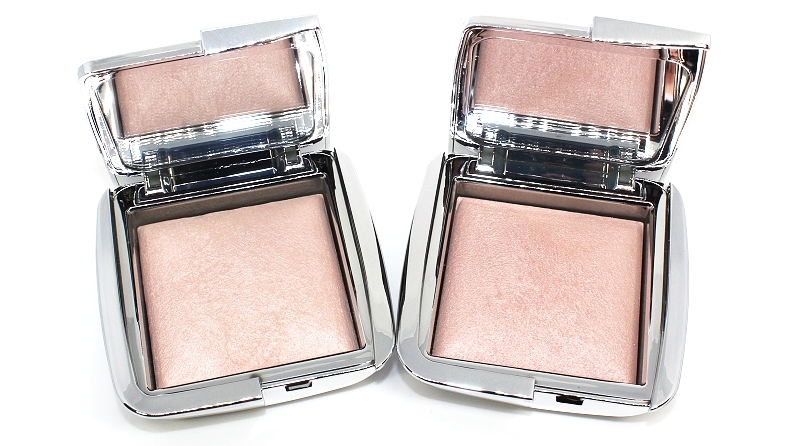 Overall, these are beautiful highlighters. 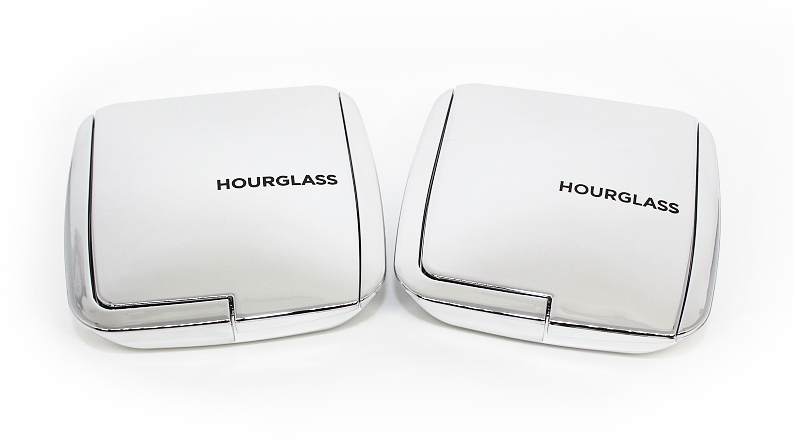 Hourglass has always focused their products on the more subtle, natural side and I can truly appreciate that. 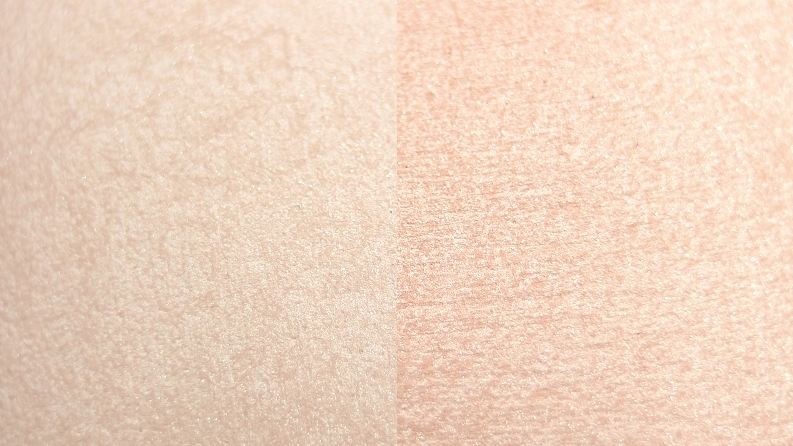 These highlighters give your skin a very soft, healthy luminosity and shimmer that gives the skin the appearance that it's genuinely your skin, rather than a product that's been applied. 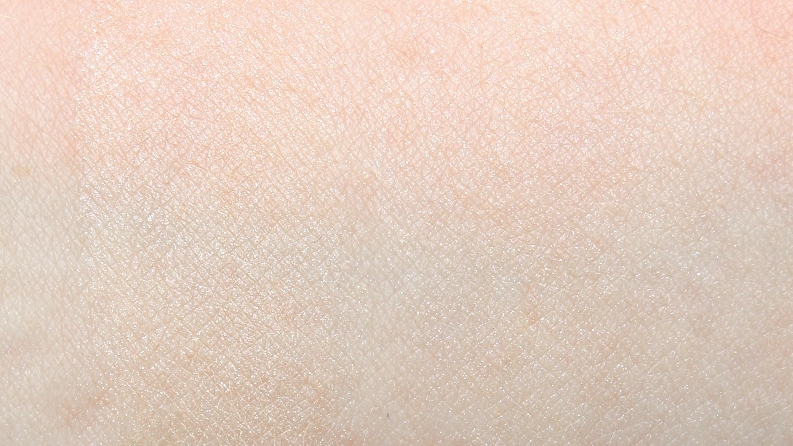 If you love very strong highlighters than you won't be able to achieve that shiny glow you're used to, but I can certainly see these easily becoming a favorite for those with more mature or dry skin. 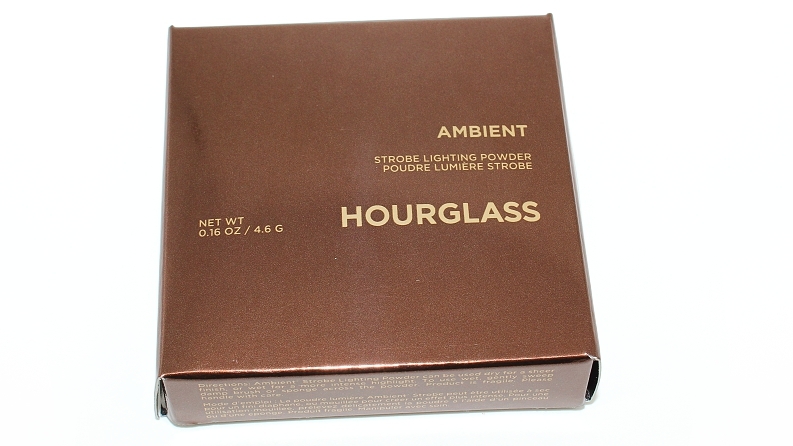 I am personally a big fan of Hourglass' Ambient line and I do recommend checking these out!